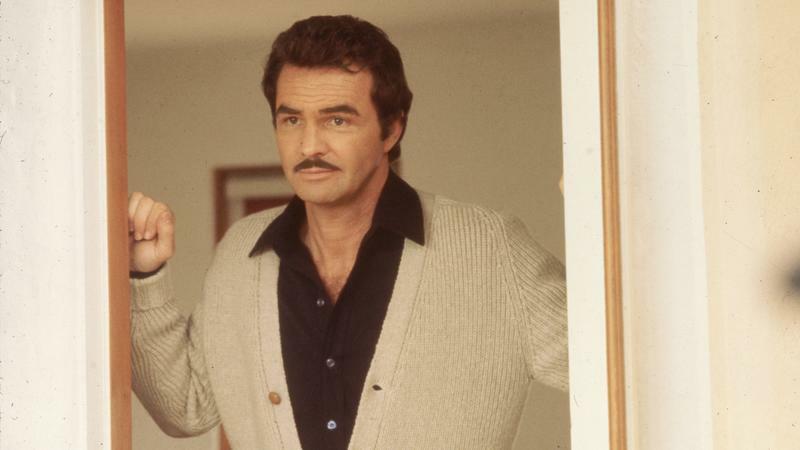 Actor Burt Reynolds, who played good ol' boys and rugged action heroes in an acting career that spanned seven decades, has died. Reynolds died Thursday morning at a Florida hospital following a heart attack. He was 82.